With a restructure that removed a layer of management came the gift of more responsibility to the population of Argos team leaders. 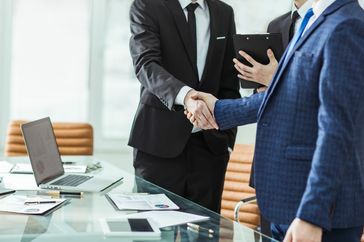 Although between the teams there were years of experience, the team leaders had much less experience in managing tricky employee relations issues, historically dealt with at a higher level of management. Vista designed a training programme for team leaders across the country that was focused on giving delegates the techniques, skills and knowledge to manage their teams through informal techniques. From there, we took delegates through the key steps needed to operate the formal stages of employee relations management, to complete the picture. The programme was a blend of digital learning and workshop sessions, a recipe we find to be productive and successful. Prior to each training session, we provided our digital learning videos, 10 to 3, to spark curiosity and introduce key knowledge and skills prior to the workshops. Following these videos, we delivered 6 different modules; your right to manage – the introduction, followed by investigating misconduct and grievances, dealing with a disciplinary situation, managing a grievance, managing short-term absence and long-term ill health at work. The animated videos remain available as tools to transfer the learning and refresh knowledge and skills. Over a 3-month period, and many miles across the UK, Vista’s team of employment specialists delivered over 40 workshops to ensure that all team members were able to benefit from the investment. 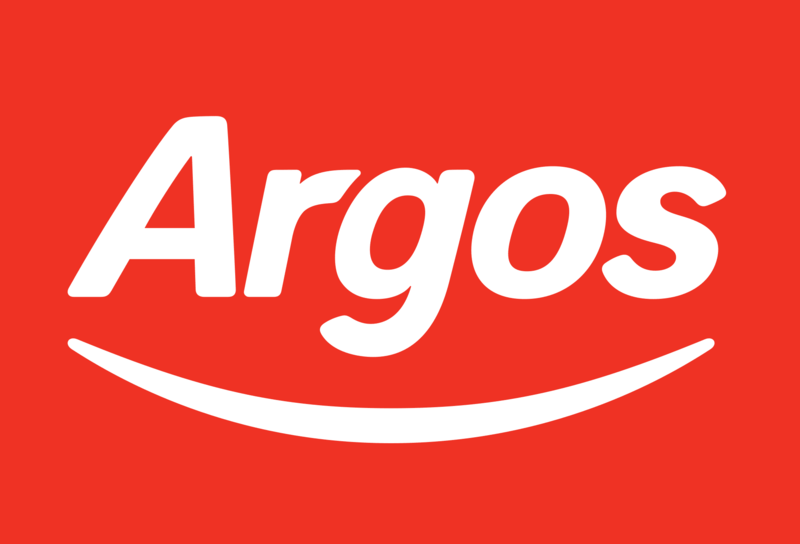 Since then, the training has been incorporated into the apprenticeship programme, and is working hard to develop new team leaders into the Argos business.